Poetry is a written form of expression to emphasize beauty, strong feelings and are sometimes designed to be thought provoking. The writer is in control of the intention. Poems of love, peace, and change are gifts lasting forever. Watch and learn from Michael L. Cowling as he teaches you how easy it is to write a poem. Are you just getting started or are you an expert? 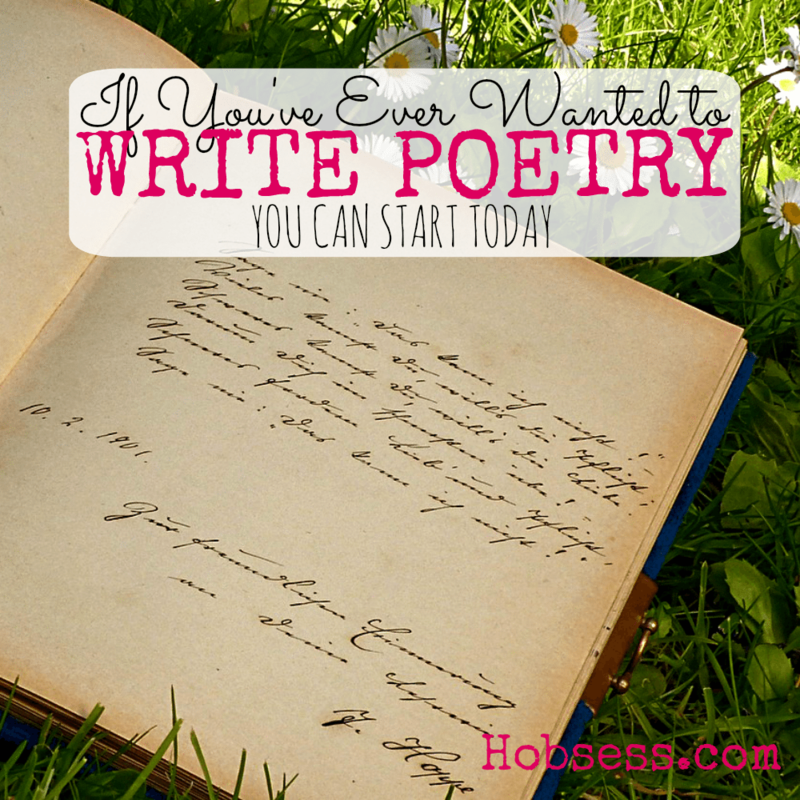 Get involved with others who share your interest and/or passion in writing poetry. Join the Academy of American Poets! Go to this Poetry Board, click “Follow Board” and then help us make this the best board on Pinterest! Follow Hobsess (Rev Crouse)’s board Poetry (LEISURE) on Pinterest.